Helsinki boasts the most northerly motorway and metro station in the entire world. Helsinki is a little different from most capital cities in that it’s made up of both mainland and islands. This means Travel Bug can fly out across the water and still be in the same place! in terms of personal safety, Helsinki is the second safest place to live on the planet. It shares this position with Bern and Zurich, just one spot behind Luxembourg city. 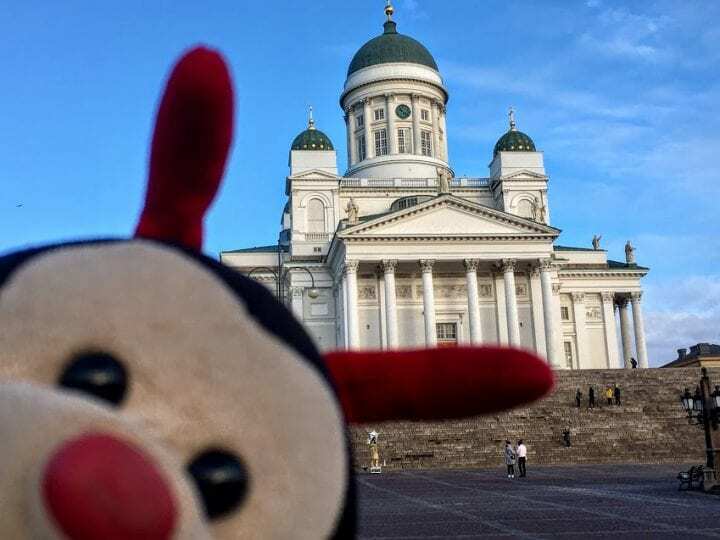 Do you have any other fascinating facts about Helsinki to share with the Travel Bug?